Making choices is stressful, but sometimes a selection, like picking out a loaf in the bread aisle, can only steer you so wrong. While other times, for instance choosing a water filter for your home, the decision is critical. No one wants to spend money on a water filter only to find out that the filter solves a problem they don’t even have. And yet, when faced with the multitude of water filtration options, it can feel intimidating to find the right one for your home – the one that not only makes your water taste great but also rids it of the maximum number of contaminants. It’s incredibly important to diagnose the “problem,” or in this case, assess the existing quality of tap water before choosing a filter. Tap water varies by region and depending on its source could be treated for any number of contaminants. Fear not. It is simpler than you think. Below is a breakdown of the most popular types of water filters on the market to help you make an educated decision about what water filters make the most sense for your home. Before delving into the nitty-gritty, there’s one important fact to keep in mind: it’s incredibly important to diagnose the “problem,” or in this case, assess the existing quality of tap water before choosing a filter. Tap water varies by region and depending on its source could be treated for any number of contaminants. The Environmental Working Group (EWG) has a helpful resource for anyone looking to learn about his or her water, called the Tap Water Database. It’s a great place to get a basic understanding of local water quality. 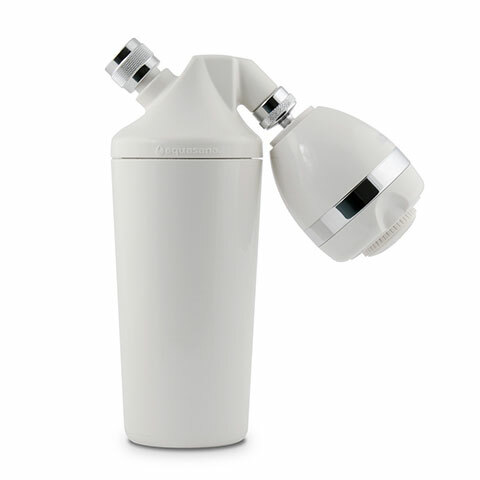 Here’s a list of five popular water filtration types on the market. Good for removal of chlorine, chloroform, agricultural chemicals, organic substances, sediment, and magnesium. 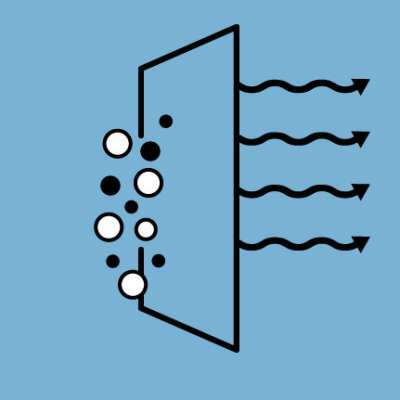 The key to understanding how activated carbon works is adsorption. As opposed to absorption, in which one material will take in or soak up another material, adsorption occurs when one material sticks to another while passing through. This is the basis of activated charcoal or activated carbon. 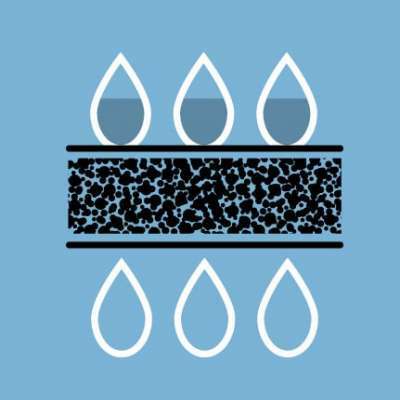 Activated charcoal is created when organic material with high carbon content (like wood, coal, or coconut shells) is heated in such a way that it does not burn, but instead results in char. The char is then treated to create a porous material that binds to certain toxins and impurities, thus pulling them out of the water flowing through the system. This is the most common type of filter and often used in conjunction with other filtration methods for maximum toxin removal. 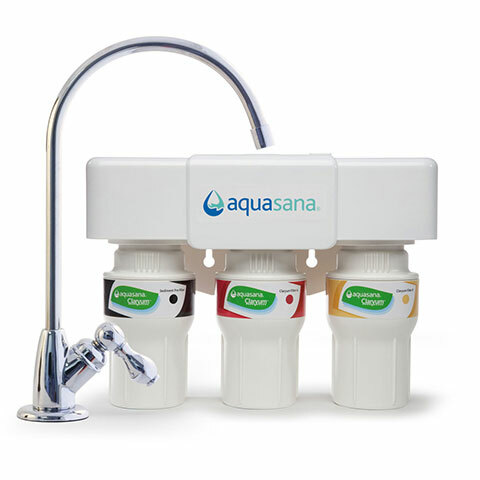 The Aquasana Whole Home system, for example, is an activated carbon filtration system that incorporates a salt-free softener, copper-zinc and mineral stone, and UV for maximum filtration. Good for removal of hard water and radioactive material. As the name suggests, ion exchange filters consist of a substance that will exchange one ion for another as water flows through it. For example, ion exchange will replace calcium or magnesium ions, which cause water hardness, with sodium ions. This will “soften” the water. A home may be experiencing hard water if their water leaves stains on washed dishes. Hard water tends to build up in pipes, which may decrease the life of certain kitchen appliances. 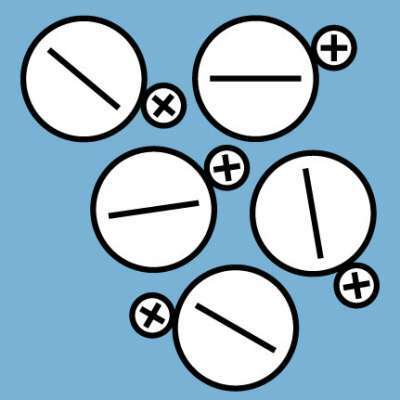 Although ion exchange helps with hard water and some radioactive material, the filter does not remove organic material, particles, or bacteria as effectively as other filtration options. Good for effective removal of a high percentage of toxins including fluoride, hexavalent chromium, arsenic, nitrates/nitrites, copper, radium, salt, and more. Talk about a good bang for your buck – reverse osmosis filters are incredibly popular for a very good reason. Reverse osmosis filters are top of the line for removing a large percentage of contaminants out of water, potentially including dangerous waterborne bacteria. The filters work by pushing water through the reverse osmosis membrane using pressure. The contaminants remain on one side of the film while fresh water is pushed to the other side. It’s one of the few filters that can rid water of water-soluble contaminants like fluoride and chromium +6. 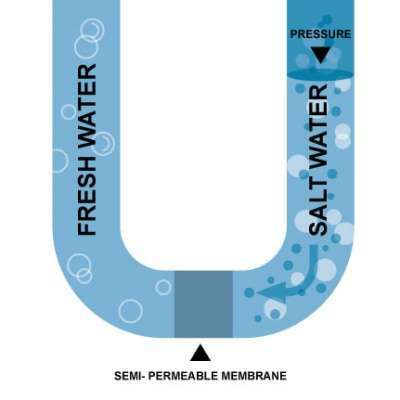 If a home has a water softener, an RO system will also remove the salt from drinking water. While these are becoming a popular option, reverse osmosis systems use an inordinate amount of water – sometimes up to four times the normal amount. The process is also slow, causing a decrease in water pressure. That’s why whole home reverse osmosis systems typically don’t exist. Further, the level of filtration isn’t necessary for day-to-day activities like flushing toilets, taking showers, and doing dishes. Learn more about the pros and cons of RO here. Good for removal of physical particles and waste matter. 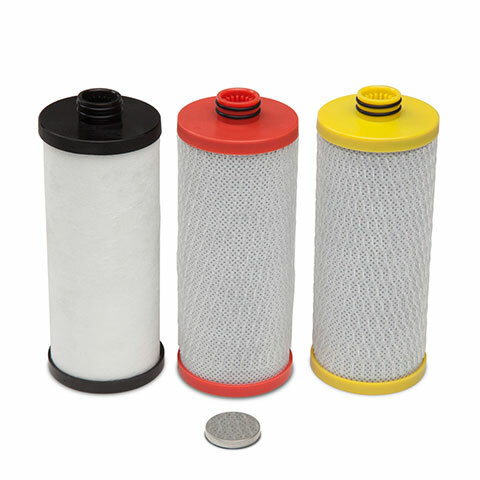 Mechanical filters are most often used as a pre-filtration method. Water flows through a mechanical filter and waste material will get stuck between nylon floss, synthetic foam, or in pads. For example, in the case of a fish tank, the filter will trap plant materials, leftover fish food, and waste without trapping beneficial bacteria that is good for fish. Good for removal of bacteria and viruses. An environmentally friendly option, UV filters will clean water using different frequencies of ultraviolet light. 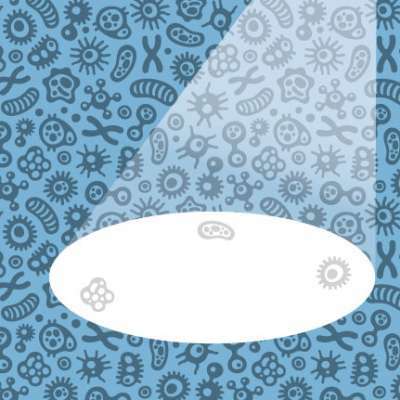 The DNA in microbial cells absorbs this UV light, which essentially kills all bacteria and viruses, thus sanitizing drinking water. It’s important to note that UV filters only rid water of bacteria and viruses so it’s important to use this filter in conjunction with other types of filters to remove prevalent contaminants like chlorine, lead, and pesticides, leaving you with clean, drinkable water.